When I think about ghost hunting...the first thing that comes to my mind is an old, creepy abandon house or a place where someone lived and died. Well, there are soooo many things that have hauntings that sometimes I forget about the "not so common" places and things. What about planes? You have heard the stories about disappearing planes. 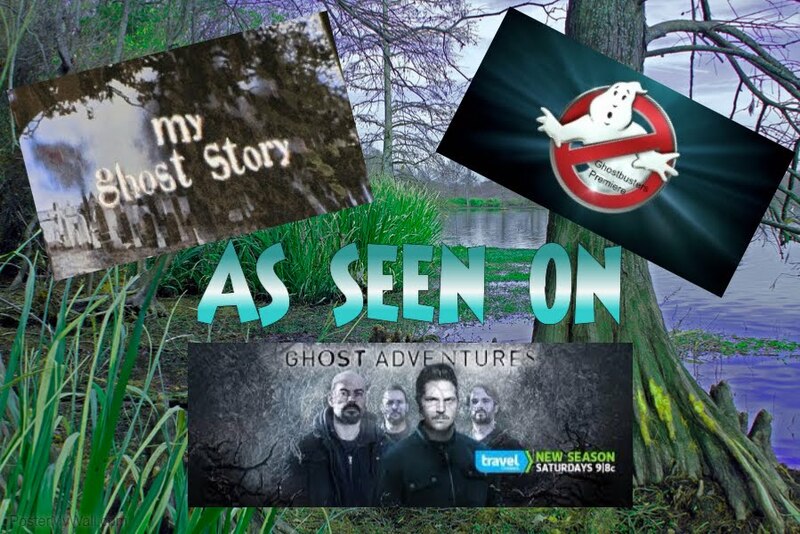 It is commonly theorized that some ghosts of people and animals are nothing more than residual energy, a non-reactive, pre-recorded event from the past that occasionally replays to witnesses much like a short movie scene. We can therefore speculate that ghost planes, which are definitely not living, might also be a form of residual energy that is observed from time to time when the conditions are just right. There aren't a lot of photos of ghostly planes. This makes sense to me because this is just not something you can just look up and see. Seeing something up in the air over 30,000ft might be a little difficult. But there ARE plenty of people who have heard aircraft above, like propellers, pilots reporting radio signals of distress when there where no planes in sight or on radar, old planes being restored hearing voices and footsteps around the plane, planes that seem to appear then disappear and another common report is that parts that have been used from an aircraft from a crashed plane where there had been fatalities, all of the sudden on the new plane hear voices or feel like someone is watching them. So, are there ghostly planes? I certainly think there could be. Why not? It seems that we are talking about something that is a little more difficult to investigate though. Without a specific location you can drive or walk to, it's just a little harder to get evidence of it's existence. Haunted ships.....what can I say.... but one of my favorite things to investigate. There is just something about being on a ship that soldiers, passengers and crew lived for long periods at sea or even battled at sea...I love the feeling that they never really left the ship. The USS Lexington-Since being commissioned in the year of 1943, this massive vessel has been called a number of things. The two most common names for the ship are “The Blue Ghost”,as well as “Lady Lex”. In today’s world, this haunted ship is docked and it serves as a museum for those that enjoy learning about history. In the world of yesterday, though, this mysterious water vessel served in twenty one battles out of twenty four in the Second World War. The Blue Ghost is said to be more than just a name issued based on the color, though. This particular ship is said to be an area that houses a number of spirits. Here, you will learn about one of the most haunted ships in the United States today, the USS Lexington in Corpus, Christi, Texas. Several residual hauntings are said to occur on the ship. 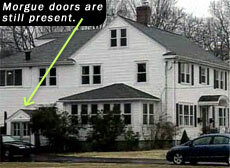 Residual hauntings are like an energy, or a emotionally heightened time in a certain area. Many individuals claim that they hear voices, screams, and even cries. In some instances, people have indicated that they have heard noises that sound similar to distant weapons being fired while on board the USS Lexington. I have been on this ship and loved it. I posted a picture below, sorry it is not very good. It was taken by my Mom a while ago and was not taken with a digital camera. It had film that had to be developed in it. Battleship Texas- This ship finds its home in Houston, Tx. I investigated this ship and got tons of orbs and what I believe is an Ecto mist. For those who believe in the paranormal, the Battleship Texas has been one of their most sought-after sites for investigation. It is one of the state's leading historic attractions, a floating monument to those who fought and died in two World Wars. You may need to blow this picture up to see the orb in it. I love this picture because it just is cool to catch an orb in the daytime. person who was murdered there,(we found that room 340B was locked and the number was actually removed from the wall....hhhuummm so unless you know about the story of this room there was know way to identify that it was room 340B) and people have reported hearing sounds of children playing in the nursery. Other reported ghosts include a young sailor who was accidentally killed in the ship's engine room, crew members of the Curacoa who were killed when Queen Mary collided with her, and an unidentified "lady in white". And the most famous story is that of a little girl named "Jackie" that drowned in the pool on The Queen Mary. If you get the chance to go stay on The Queen May, don't pass it up!! It is beautiful!!!! !